With our effective Parse Mobile Application Development services, we aim to create amazing user experiences. This is a great platform to instantly add a powerful cloud database, push notification services and analytics tracking to your app. Parse has a lot to offer and you can discover all that by choosing from over thirteen native SDKs for mobile, desktop and IoT devices. Amazon EC2 and Digitalocean are renowned cloud services, hosting web apps and web sites, same way Parse is a cloud for hosting the APIs that your mobile app requires in order to communicate with in order to function. It’s greatly useful in sending push notifications to your apps users to initiate communication or make the come back to your app. How our services are useful? Developing parse mobile apps is what everyone is doing today as everyone absolutely loves them and it benefits your business in a huge manner. However, a lot goes into building an app. You need to take care of so many things while providing a way for your users to log into your app, store their data on a remote server so that it can be accessed later, or send them welcome emails. 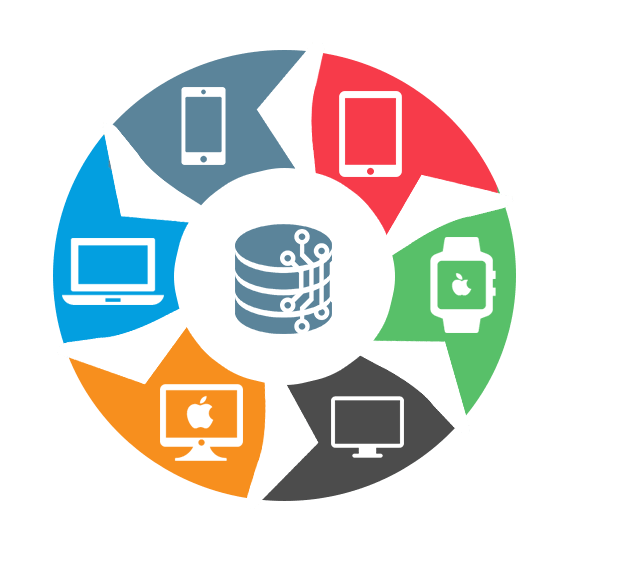 At Octal Info Solution, we build these things in addition to your app and devote a lot of our valuable time into the process. 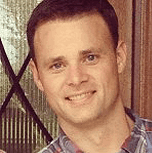 Not only we are responsible to develop apps, but even maintain them forever. 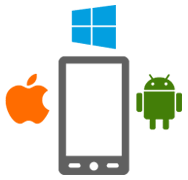 We focus on developing and designing of apps while also take care of server dev and communication needs. Our developers offer cost-effective services while also take care of other things like data security and scalability. 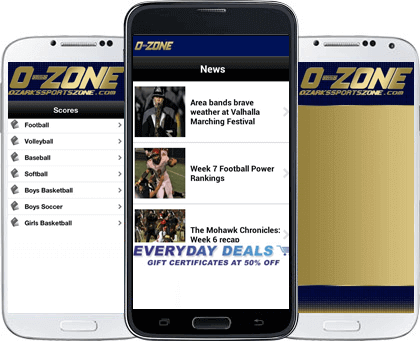 Now you can easily gather information on high school and college sports in Southwest Missouri with the OzarksSportsZone.com. It’s easy to have access to scores, schedules, photos and stories from sporting events taking place at Ozarks. In fact you can participate by reporting from the stands and sidelines and use the Street Team function to submit photos and videos. Stay up to date regarding sports events. Scores, schedules & other updates on phone. Submit photos and videos using Street Team function. 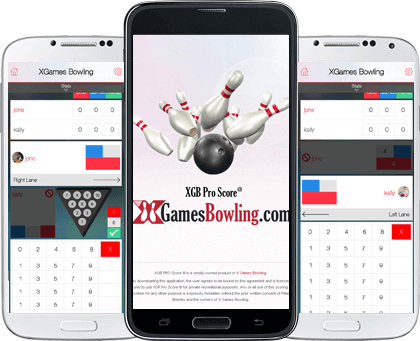 XgameBowling is an entertaining app that keeps you indulged in the wonders of gaming. Having unique features, this app has the lanes, the balls and the pins with every ball counting and you promptly get to know who is the winning and by how much. Thus, it’s the right app to keep a sports fanatic enthralled every moment during the game. Consisting sets in a match with XGames in each set, and Points in an XGame. Parse services offered by us are available for Desktop, Mobile and Web, comprising of enticing features such as optimization of push campaigns, advanced scheduling, push composer, parse objects. 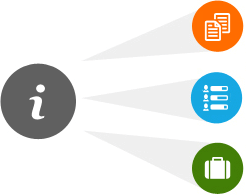 There is no need for separate database, backend and server. Our Productivity Apps allow you to stay productive on all the devices you use. It boosts productivity by organizing day-to-day activities. Use quality Business Apps to enhance professional life. They do wonders. 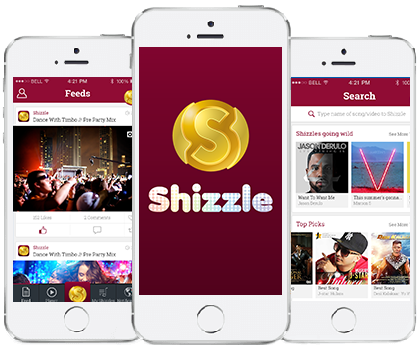 We develop the best Entertainment iPhone apps available for your device. You can watch films, TV, book tickets, etc. Get high-quality stuff from cameras built-in to phone devices via our Phone & Video Apps. Find deals, book your flights and hotels with our excellent Travel Apps. 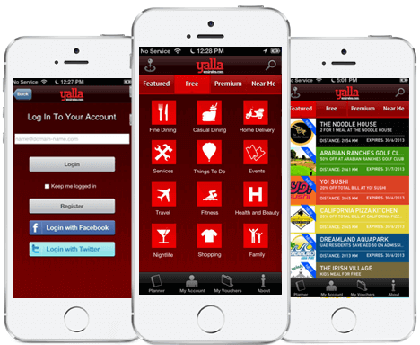 Sports iPhone Apps developed by us are loved by sports lovers and helps in tracking scores, manage teams, views results, etc.